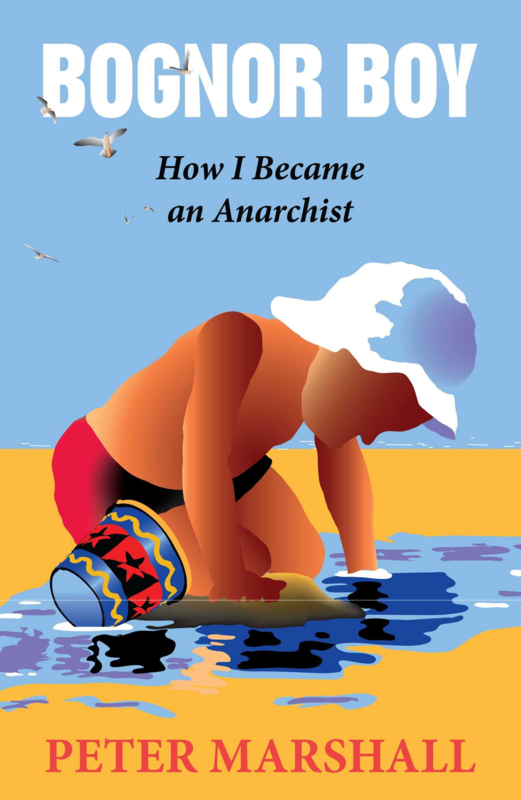 Bognor Boy: How I Became an Anarchist is a colourful and lyrical early memoir covering the life of Peter Marshall between 1946 and 1970. As the younger son of a hairdresser and fighter pilot (who became a racehorse trainer), he describes his family background as well as what it was like growing up after World War II in Bognor Regis, a seaside town on the Channel. The memoir vividly shows how a boarding grammar school in the Sussex Downs tried unsuccessfully to make him conform. After a year training in London as a Purser Cadet he travelled in the Merchant Navy around the world which both depressed and inspired him. This was followed by teaching English in Dakar, Sénégal, where his love life flourished and he discovered Africa. He returned to England at the height of the ‘swinging sixties’, a period of personal and social liberation, and took a degree in French, Spanish and English. Always a rebel and feeling the world could be a much better place, Peter Marshall’s compelling journey takes us from the sunny beaches of Bognor, around the world and back to England, during which time he develops a vision of radical and peaceful change.